Average rating 2.5 from 94 reviews. 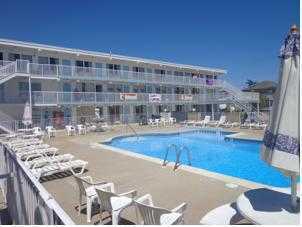 The Caprice motel in Wildwood, NJ is less than a block away from the famous Wildwood boardwalk and free Wildwood beach. 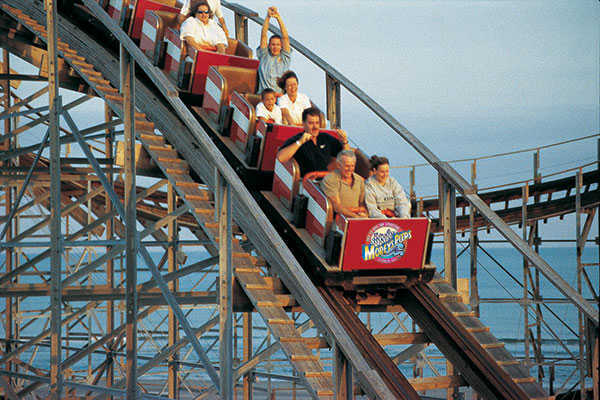 The Wilwood Convention Center, home to many spectacular Wildwood events located throughout the year, is also just a block away. 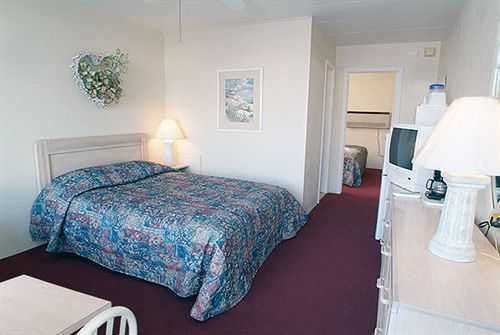 Convenient location, clean rooms and a friendly staff make this a great motel for your family vaction.